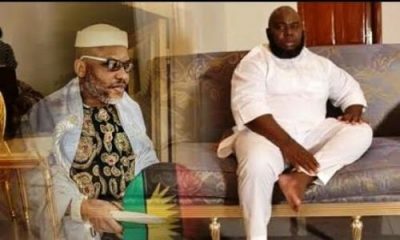 Three former Nigerian leaders, Chief Olusegun Obasanjo, General Ibrahim Babangida (rtd) and General Abdulsalami Abubakar (rtd) yesterday held a closed doors in Minna, the capital of Niger State. 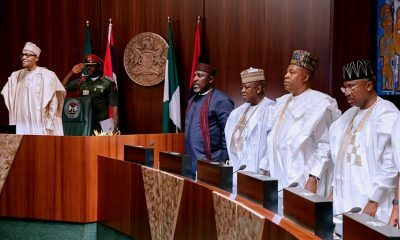 According to LEADERSHIP the meeting which lasted for over two hours was held at the hilltop home of former military president, IBB. Naija News learnt that visitors who usually besiege Babangida’s house were streamlined, with some of them stopped from entering the house ahead of the arrival of former President Obasanjo at about 3:00pm yesterday. 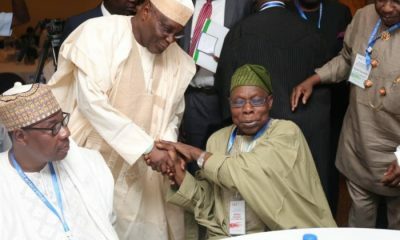 Sources told LEADERSHIP that the governor led Obasanjo to the inner chamber where the duo of IBB and Abubakar were waiting. Meanwhile, the founding national chairman of the All Progressives Congress (APC), Chief Bisi Akande, has observed that some persons with political interests within the corridor of power were harping on President Muhammadu Buhari’s health to cause confusion in the country. He, however, urged Nigerians to pray fervently for the president’s health, saying the health of the leader is intertwined with the health of the nation. Akande pointed out that there are two challenges facing the country at the moment, the first and most critical being the health of the president, which he described as an unfortunate development that is beyond Buhari’s control. He said the second challenge was “the disorder and lack of cohesion between the National Assembly and the Presidency”. 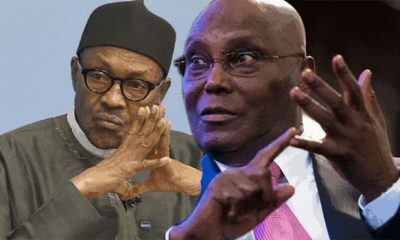 In statement he issued yesterday, Akande said, “These are two great red flag dangers that have the potential of plunging the country into unprecedented chaos and of destabilising the gains of democracy since 1999. 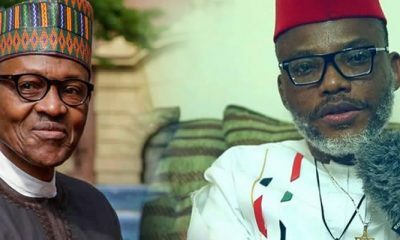 “The greatest danger however is for political interests at the corridor of power attempting to feast on the health of Mr President in a dangerous manner that may aggravate the problems between the Executive and the National Assembly without realizing if, in the end, it could drag the entire country into avoidable doom. “As delicately fragile the Union of nations making up Nigeria, so delicately fragile the democracy and the rule of laws governing the polity of the Union called Nigerian Federation. 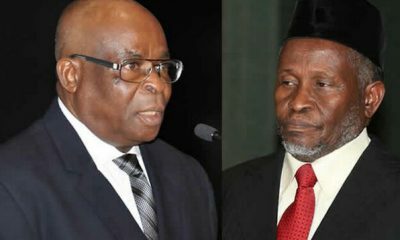 Certain Nigerian leaders, having been blindfolded by corruption, assume the possibility of using money in manipulating the national security agencies to intimidate, suppress and hold down certain ethnic nationalities or playing one ethnic nationality against the other with a view to undermining the constitution and perversely upturning the rule of law. “To avoid the ugly consequences of letting President Buhari’s ailments throw Nigeria into confusion, I am urging all Nigerians to begin to pray for his divine healing and perfect recovery”. 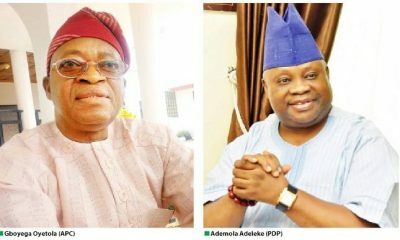 Akande warned those hoping to harvest political gains out of the health of the president to desist, adding that they are making a big mistake. He continued: “This is not Nigeria of 1993. We are in a new national and global era of constitutionalism and order. We hope Nigerians have enough patience to learn from history. My greatest fear, however, is that the country should not be allowed to slide into anarchy and disorder of a monumental proportion. “The health of the leader is intricately intertwined with the health of the nation. It is more so in a delicately fragile union of nations called Nigeria”. 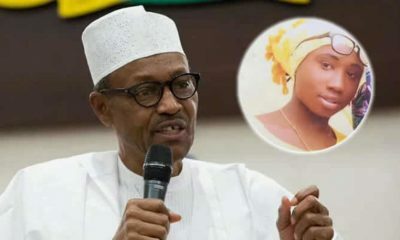 Expressing his feeling about the president’s health, Akande said, “I did not see President Buhari at the wedding of his grand son in Kaduna last Saturday. I was sad and I wept. When last we met at the wedding of his daughter in Abuja last December, I complained to him that I was not happy about his stressful looks. “His reply connoted some allusions to circumstances where an honest man fighting corruption is surrounded mostly by unpatriotic greedy ruling class. He felt painfully frustrated. He assured me he would soon be going on vacation. I then knew that corruption has effectively been fighting back. And I prayed for Nigeria. 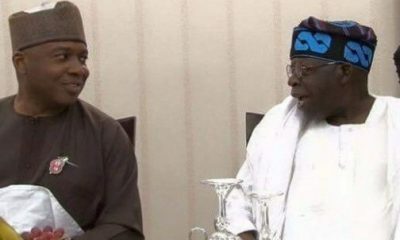 “That was why Ashiwaju Bola Tinubu and I rushed to meet him in London in February this year when he was sick and could not return as scheduled from his vacation. The rest is history but we must appreciate that his poor health is already taking a toll on the health of Nigeria as a polity”.